When a gadget/phone hits the FCC (Federal Communications Commission) it’s pretty much a sure indicator that it will shortly launch in the United States. 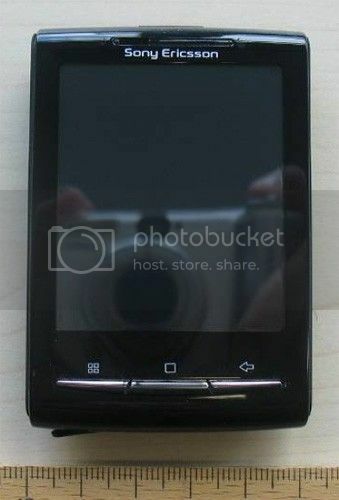 That’s exactly what we are seeing with the X10 mini that has passed through the FCC. Some of the interesting things revealed includes a full X10 mini user guide, some external photos as well as several pictures of the X10 mini disassembled. Strangely the version tested had 3G bands compatible with Europe, but there’s no doubt that the X10 mini will be heading to US shores in the not too distant future.